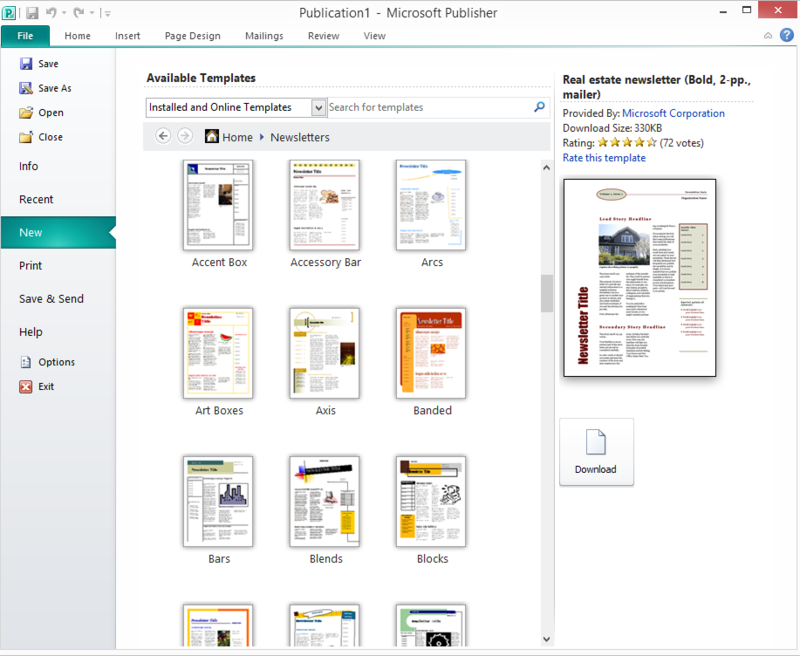 Use a template in Microsoft Publisher to write a Newsletter discussing your favorite activities you have done in school this year! Include clip art, photos, fun fonts and colors. Remember to save it to your Student Folder! Use Cameroid if you need to take a picture!